Click the image to download our Spring Summer 2019 Catalogue. 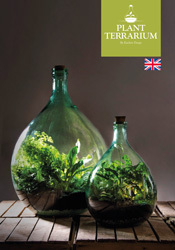 Click the image to download our latest Outdoor Living Catalogue. Click the image to download our latest Fancy Flames Catalogue.